You can stop right here if you have been trying to identify a trustworthy car accident chiropractor in Lawrenceville, Georgia. We can definitely connect you with a car accident doctor that is nearby so you can visit the office conveniently. 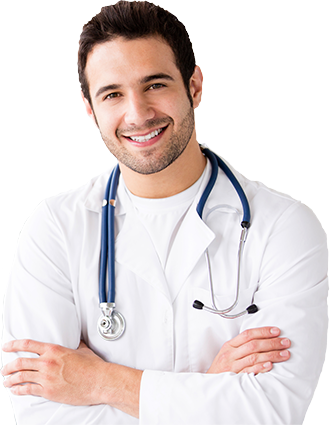 Our company is very discerning about the people that we bring onto our team, so you will get top-notch chiropractic care from a competent, empathetic physician. This city holds a very important place in Gwinnett County, because serves as the county seat. It has a rich history that dates back to its incorporation all the way back in 1821, and there are a number of important historical local buildings in town, including the Gwinnett Historic Courthouse. The city has its own unique charm, and residents have easy access to everything that the great city of Atlanta has to offer. If you are in Allendale, the Vicksburg Drive/Flowers Crossing section, the Redland Court/Northdale Road area, or any other part of Lawrenceville, Georgia, a car accident chiropractor will always be ready to assist you. 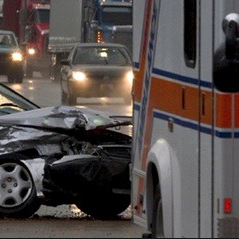 The medical treatment that you will receive from our car accident doctor will be immediate and highly effective. We want you to be able to focus all of your energy on the healing process, so we handle everything for you from a financial perspective. Our people will bill the insurance company that is representing the person that caused your accident, so you do not have to pay anything yourself when you visit your auto accident chiropractor in Lawrenceville, GA. When you have been injured in an accident, you need to have a lawyer by your side to vigorously advocate your interests. Insurance companies are in business to make profits, and they are not in any hurry to part with any of their money. As a layperson, you simply can’t compete with savvy insurance adjusters and attorneys. Our company can provide you with a world-class personal injury attorney that will apply the appropriate pressure and get everything that you deserve from the insurer. If you would like to make an appointment to receive auto accident treatments in Lawrenceville, Georgia, you can give us a call right now at 404-445-2720. There is also a convenient contact page on this website that you can utilize to send us a message if you would prefer to reach out electronically.